For this class, I want to teach you what I have learned from the great chefs I had the chance to cook with. I learned how to make this dish a long time ago but it is still one of my favorites! 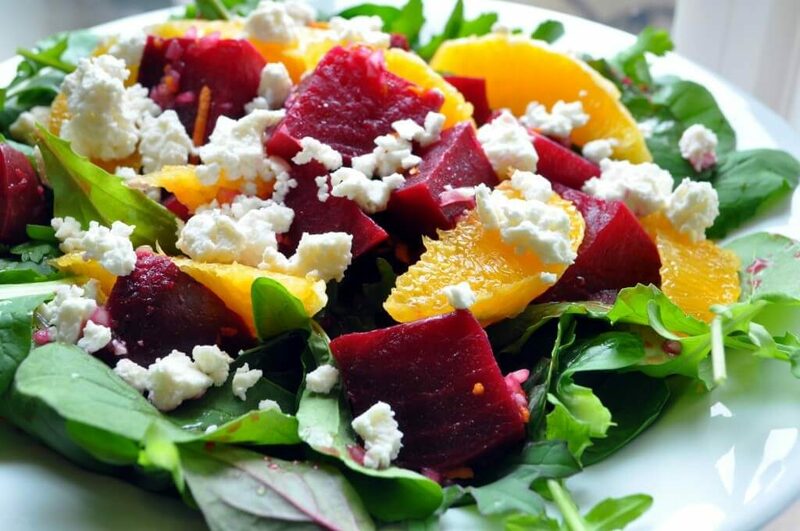 Slowly roasted in the oven, beets will keep all natural flavors. Learn how to make this beautiful plate.